Looking to sell your unwanted car in Auckland? 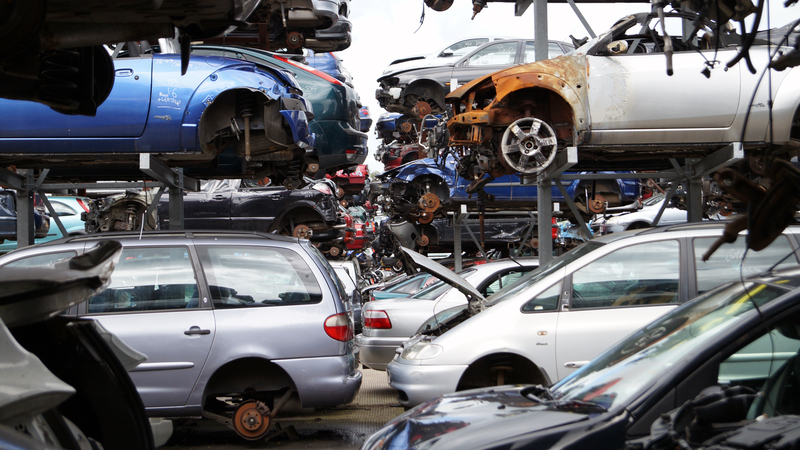 If you have a scrap car in Auckland that is taking up drive space, do not hesitate to call us. We will collect free of charge and give you the best price around. We are a highly professional motor wreckers and cash for cars dealer serving our clients across all areas of Auckland. We can collect scrap cars in any condition including WOF failures, abandoned automobiles and damaged vehicles as well as scrap cars. We pride ourselves on providing a prompt, polite service to Auckland residents, and to businesses of any size. We will offer you the best possible cash price for your vehicle! Committed to offering you a quick, easy and hassle-free service, Cash for Cars Auckland will carry out a vehicle evaluation, check the corresponding paperwork, and implement our decades of industry knowledge to provide you with the best possible quote for your vehicle. Taha Auto is the place to come when you think to yourself “I need to sell my car”. By offering cash for cars we can make selling your car incredibly simple. So, if you’ve ever wondered “How much is my car worth?” then we are the people who can offer you an instant decision with hard cash in your hand, without the hassle of strangers coming to your door. Simply give a call 0800102249. We are one of the largest used car buyers in New Zealand with over 7 branches nationwide, we provide fast and easy services: Auckland cash for cars, Hamilton cash for cars, Wellington cash for cars, Dunedin cash for cars. Cash for Cars Auckland can provide you with an instant car valuation using our online process, valuing your car based on current used car prices. We can value cars throughout Auckland, covering areas such as Takapuna, Papakura, Waitakere, South Auckland, Manurewa, West Auckland, Whangarei and Huntly. The price we offer you for your vehicle will depend upon the condition of the car, so why not set the ball rolling and get a good price for your car by entering your unwanted car details and following the online car valuation process. Cash for Cars Auckland aims to make scrapping your car hassle free. We are fully registered with the local authorities and the environment agency to carry out auto recycling and all waste materials are disposed of responsibly. So, it could not be simpler to sell your car to us at Cash for Cars Auckland where the process is simple, safe and easy. We buy any car at a fair price from hundreds of people every week, so do not hesitate and sell your car for cash today! To see how much your used or old car removal in Auckland is worth, give Taha Auto a call today at 0800102249.